Google has quietly launched a complete roll-out of Google Hotels, a new search and booking platform akin to Google Flights. The sibling product to Google Flights was first announced last year as part of Google's grand plan to become an online travel aggregator akin to Expedia, Booking.com Kayak and Hipmunk. 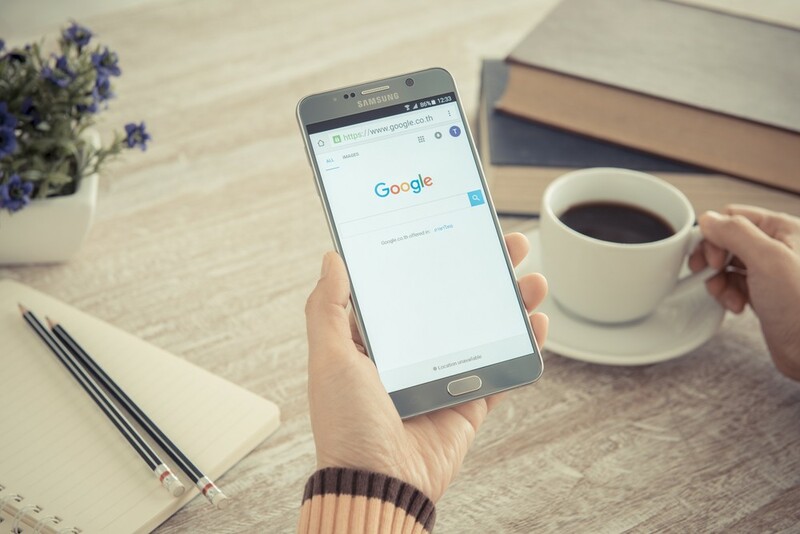 In a recently published blog post, Google quietly announced new updates to the hotels search that includes a new "Deals" feature which uses machine learning to filter and highlight hotels that offer reduced room rates. Users can also look up hotel amenities (pool, air conditioning, gym) and book directly from Google. The latest developments are sure to put rivals Booking.com and Hotels.com on high alert. And if location is priority, Google Maps can be used to find hotels near landmarks or points of interest. Typing in the keywords "Hotels near Disney World," for instance, will bring up different hotel options, rates, along with walking and driving distances between the hotel and point of interest.